Are we living in post-Christian America? 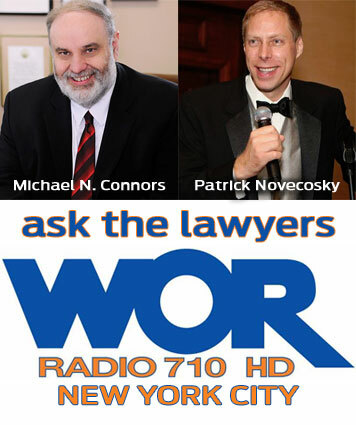 JANUARY 12, 2013 — Patrick Novecosky, editor of this blog, was a guest on WOR 710-AM Radio in New York City this evening. He appeared on the Ask the Lawyers program with host Michael N. Connors. Michael interviewed Patrick about his latest editorial in Legatus magazine, which argues that perhaps the United States is no longer a Christian nation as President Obama asserted in 2008. They also discussed the court cases opposing the Health and Human Services contraception mandate and the election results from last November.